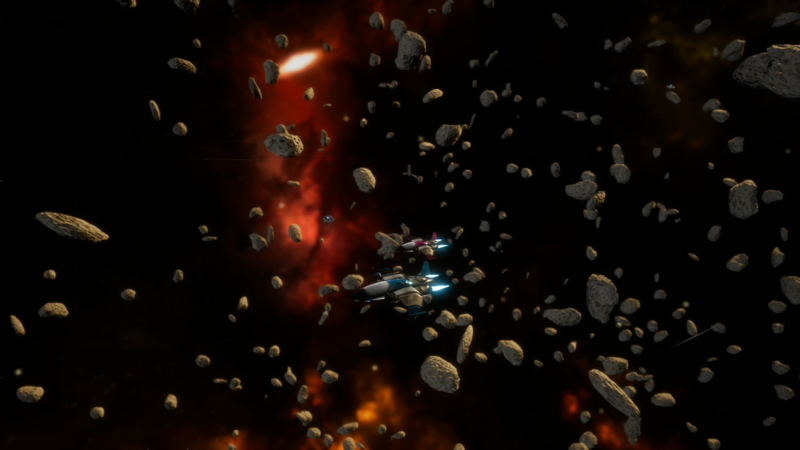 Epic Space is a Third Person Action MMO featuring unique voice communication, emergent gameplay, and twitch-based combat on a single shard. There is one persistent sandbox/universe, shared by the entire world. Players earn reputations for completing orders, securing objectives, recon and team play.